Hello, my name is Scott Lokey, owner of Victory Lane Automotive, and I have a passion for cars, my community, and God! As a kid I helped my Dad as he built and fixed all kinds of things around our home--cars, motorcycles, boats, airplanes--you name it, he could fix it! My Dad was my hero! Our family moved to Universal City when I was 12, and I continued to spend free time in our garage working on mini bikes, motorcycles, and eventually hot rods. I took auto mechanics in high school at Samuel Clemens (my favorite class), which ultimately confirmed my thoughts about a career in auto repair. After graduating high school, I got my first job as a mechanic, and over the next 20 years I worked hard and honed my skills. As I grew and matured, I started praying about opening my own shop. I’d seen how others ran their business, and I longed to run a shop the way God would have me. I wanted to change the way most people thought of auto repair shops by providing an environment of trust and understanding. 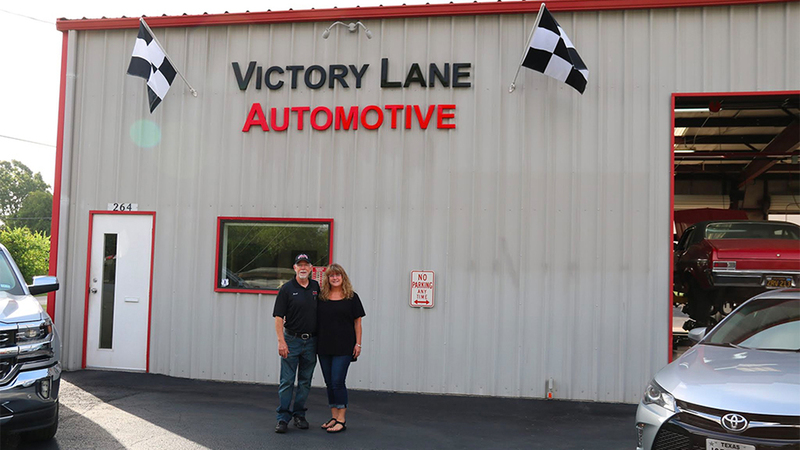 So in June of 2000, thanks to God’s favor, my Mom’s prayers, and the help of several really good friends, Victory Lane Automotive opened its doors! Today I continue to run my shop the way God would have me--with honesty and integrity. Which brings me to my staff… they’re AMAZING! From my right-hand man and Service Advisor Matt, to the ASE certified technicians in the shop—Jessie, Ryan, and Steve--they total over 70 years’ experience! 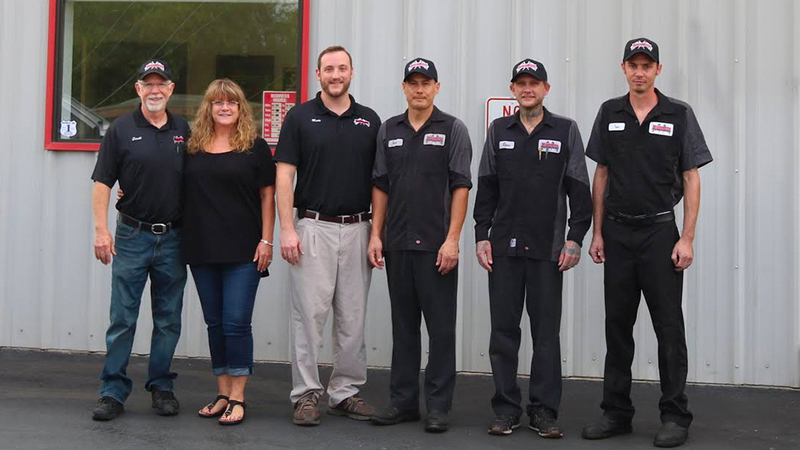 The entire staff stays up-to-date with continued education and training, and I purchase the latest diagnostic, maintenance, and repair equipment. 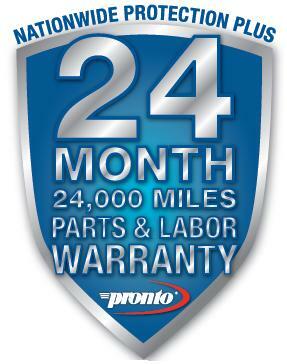 We use quality parts and supplies such as ACDELCO, Pronto, BG, and Jasper, ensuring long life and a 2 year/24K mile nationwide warranty on most repairs. We perform a full range of maintenance and repairs--brakes, A/C, alignments, scheduled dealer maintenance--we can do it all! Top it off with things like service reminders via text, and email, computerized tracking history of your repairs/maintenance, and courtesy rides to and from work, home, you’re ensured quicker, more accurate repairs, lower costs, safer driving, and stress-free maintenance and repairs! My staff and I respectfully ask for an opportunity to earn your trust… I know you’ll be impressed, and will ultimately join our huge family of customers who have been with us for years! And although my Dad went to be with the Lord in April of 2018, I’d love to share a story or two with you about him and my family, and hear a few about yours! We are one of the leading auto repair shops serving customers in Universal City, TX, Schertz, TX, Selma TX, Converse, TX, Cibolo TX, Live Oak TX, and surrounding areas. 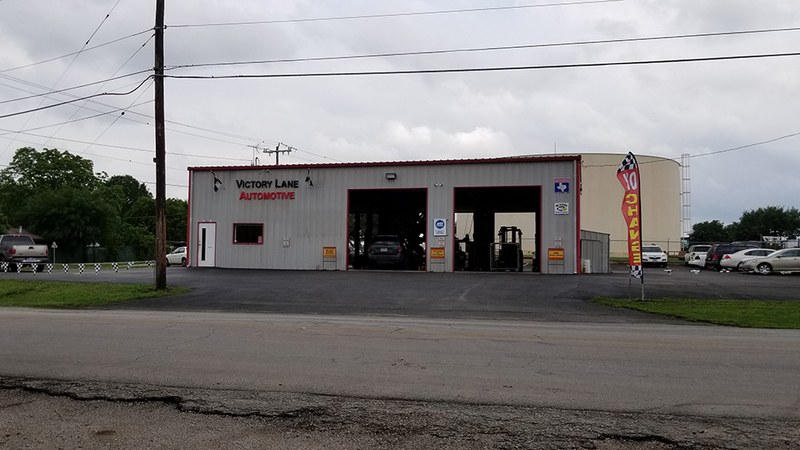 All automotive repair and mechanic services at Victory Lane Automotive are performed by highly qualified ASE Certified Technicians. If you are looking for honest and reliable auto repair, we offer our team of highly qualified mechanics who are here to help! Here are some of our most popular services: ​Honda Repair, Toyota Repair, Alignment, Suspension And Steering, Brake Repair, Timing Belt And Water Pump Replacement. Please give us a call for all of your auto service and preventative maintenance needs.